Our Junior Division provides a great summer experience uniquely crafted for those in the fourth and fifth grades. 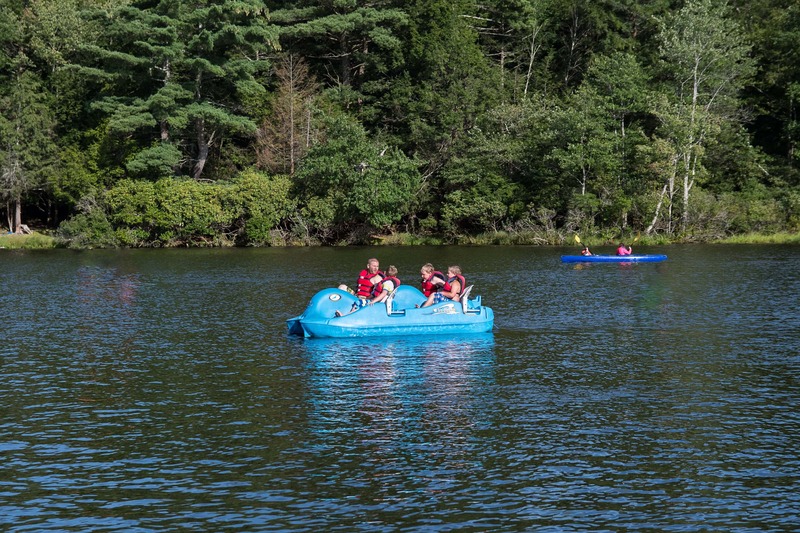 Camp provides an amazing environment where it’s easy to have a blast, grow and build long lasting friendships. 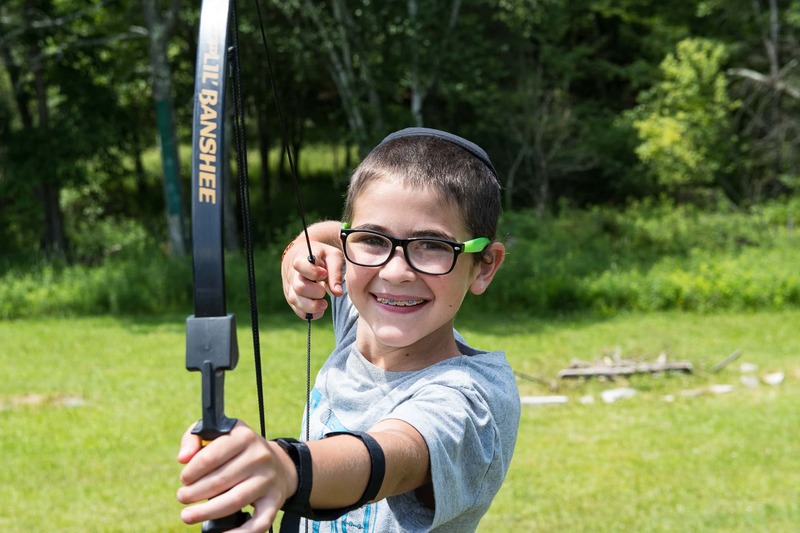 JD is a thrill-a-minute and our campers are busy all day and night in a program that boasts a diverse variety of activities. Experience JD sports, leagues, leatherworking, Frisbee, cooking, and much, much more. All this gives JD a reputation of great fun. By Davening in their own Junior Shul we have the ability to make the experience enjoyable and meaningful. Whether it’s by being Gabbai or Chazan, the boys’ shul experience is like no other. 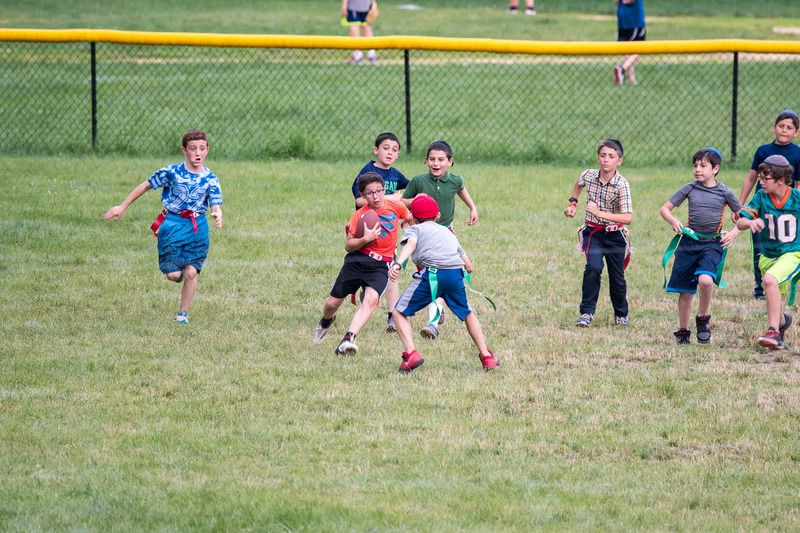 Activities include competitive sports leagues, a wide variety of electives and wildly exciting night activities. Our staff are especially trained to provide that extra “TLC” that is so necessary for this age. Our experienced primary grade Learning Rebbeim weave their shiurim with stories and fun so that their shiurim come alive making the learning an anticipated time of the day. Most of all your son will be made to feel as if he is on top of the world. The program we have created offers him the chance to shine in his own very special way.